If you have a blog or a content management system, once you have built enough content there comes a time where you have so many gems you want to share (for those who may have missed it the first time around) that you can deep link to your older pages and resuscitate new life into your pages. Aside from giving others a chance to discover more about why they like or dislike your business, writing style or blog. The added benefits of deep links and distributing leverage and traffic from fresh content, is sure to attract search engine spiders and integrate the now aging pages which have established their own authority back into your blog. This content development strategy is a pure win/win tactic you can invoke systematically to create spikes in traffic. This is one of the few times when having traffic leaving the page they are reading benefits your blog (aside from AdSense or blog monetization) and serves to funnel attention and readers, deeper into the site. Meanwhile the true benefit is link popularity and organic traffic which can be far more beneficial in the long run to establish your brand. Have a higher reader engagement / per session equals higher potential sales conversion for your products or services. In the interests of moving forward, oftentimes you can find inspiration from the past as guideposts, find new material or just share insights that may have changed over time. Looking back and leveraging content from along the way is not only rewarding to see how things stick the second time around, but if timely in their introduction can spark a chain reaction and give your readers (or searchers) some great reading material worth noting. The age old debate over which marketing method is more effective? 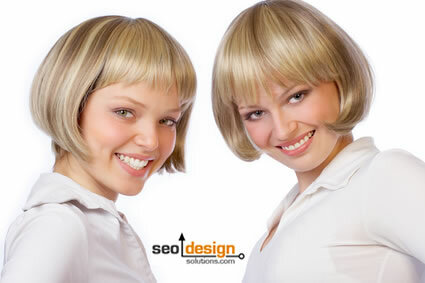 SEO or PPC Advertising with a fair twist. A Brief Overview of LSI (Latent Semantic Indexing) and how you can use it for keyword research. 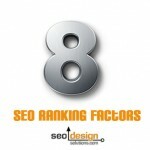 Breakdown of How to Develop Website Authority for your content. 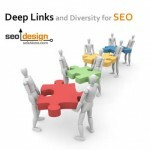 A quick overview on link building using blogs, articles, directories and contextual sources. 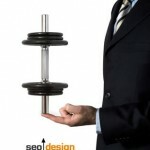 How to Leverage Website Authority One Keyword at a Time. A few tactics for Spying on Your Competition using competitive research. Enjoy the posts and look forward to seeing you again soon. Think links for your old posts, you never know which of them can hit the front page of a social media site and provide an unforeseen boost in the SERPs for your range of keywords. I smell an e-book in the making with a twist of viral marketing. Since you have already written the nuts and bolts, why not put a spin on it and test the waters with a bit of social media and a free e-book. you never know who might receive a copy and it could turn out to be your greatest source of lead generation yet. You right, the simpliest way to do it is to submit old content in new social networks. Lighting a new fire under some old content is all it takes to strategically roll out traffic. Worst case, if it failed to impress from using a lackluster headline. You can always rename the post and try again (despite the possible duplicate content filter).